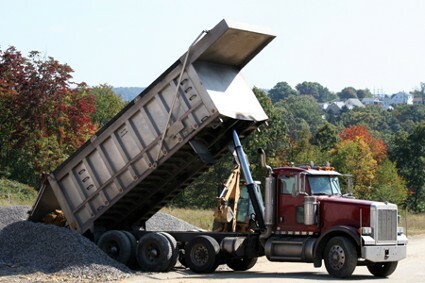 Have Dump Truck Will Travel is a full service Junk Removal company & Debris Removal Contractor. From job sites to garages, to entire buildings, hazardous waste & back yards, we clean up any mess and recycle all materials, appliances, and electronics. We complete each job by thoroughly sweeping the area. We can deploy crews to clean up any size mess and we maintain a large fleet of trucks and equipment to quickly provide service. Book a request for pricing on line today!